Find Hong Kong Property For Sale By District. 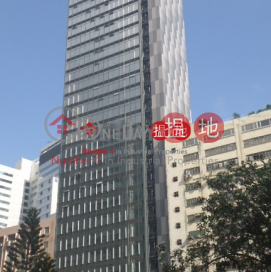 HK$ 18,024 / sq. 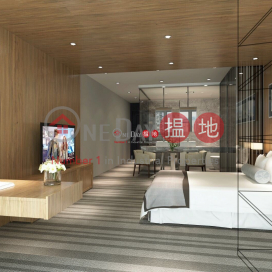 ft.
HK$ 11,499 / sq. 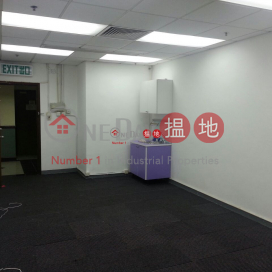 ft.
HK$ 11,000 / sq. 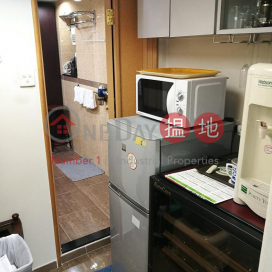 ft.
HK$ 11,088 / sq. ft.
Hong Kong's commercial real estate market is nearly as vexed as its residential market. A recent report by a leading global commercial real estate company put Hong Kong's office space at 20-30% higher than other expensive office markets such as London's West End. Hong Kong's low vacancy rates haven't helped the situation either as they have been progressively decreasing over the past two decades. Typically, all of these factors make prices go in one direction; higher. If you are looking to lease, or buy, then this might not be what you would hope to hear. But despite Hong Kong having some of the most in-demand and expensive property prices in the world, the Hong Kong Government is planning to deliver more office space to help alleviate the pressure - more precisely, it’s provisioning the equivalent of 2 million extra square feet per year until 2022. This amount is roughly equal to demand, according to historical trends over the past 30 years. But some are suggesting that the Government should do more. This comes in addition to a number of other major Asia Pacific metropolitan cities like Shanghai, Tokyo, and Sydney all of which are planning to deliver considerably larger proportions of office real estate within their jurisdictions - Shanghai, in particular, aims to deliver almost 5 times more office space than Hong Kong by the year 2022. But for the foreseeable short-term future, Hong Kong' status quo of provisioning office and building space will continue at similar rates unless something is done to change the course more significantly. However, history also tells us that the pressure on the property market can ease off for other reasons entirely and, in some cases, prices and rents can decrease. Nowadays, businesses are beginning to think a little differently in their pursuit of more affordable office space to lease. Whether it is changing the way we work or taking a more creative approach to how office space is utilised, there are a number of ways to secure more affordable office space in Hong Kong. Yet it still remains to be asked; how and when, exactly, did Hong Kong's office space become so in-demand in the first place? Over the last century, Asia rapidly developed as a thriving economic region and, within it, Hong Kong has become a popular choice for many companies to set up an office. 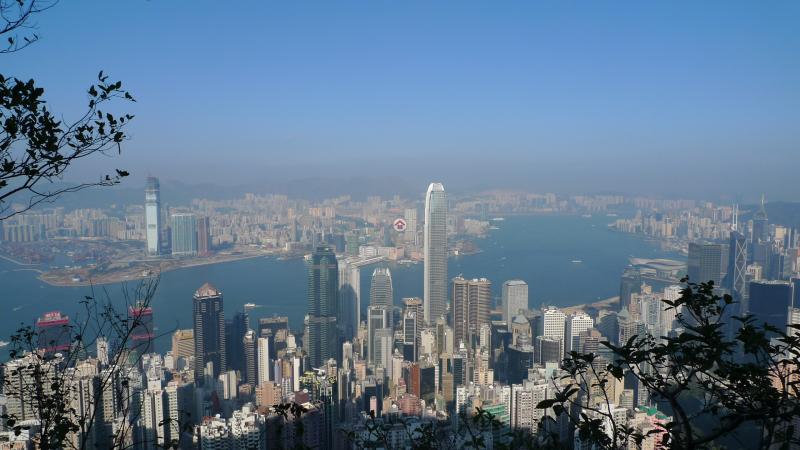 Hong Kong is often cited as having 'the world's freest economy'. It's not difficult to see why it has been such a popular place to live and work; it has a temperate climate, a decent quality of life with good healthcare and education, skilled workforce, world-class infrastructure, and is strategically positioned, geographically, close to the world's most populated country; the People's Republic of China. But Hong Kong has also long been home to Asia's largest established financial services mega centre - which, while under British rule and its liberal economic policies, started growing rapidly as early as the mid-1940s. How this came about is worth exploring in order to better understand its impact on the commercial real estate market as it exists today. In contrast to Mainland China, Hong Kong is about as close as you can get to the ideal free-market capitalist model - the result of which largely came about post-1945, when WW2 ended. After Britain regained control of the war, it simply had very little to offer Hong Kong in the way of economic and financial support. So, under British governance and its common law legal system, the people of Hong Kong were left to work hard and fend for themselves. The good news, however, was that they were allowed to keep the fruits of their efforts. It wasn't long before the economy started thriving and its popularity as a place to set up offices grew over these latter years due to its strong private property rights, its non-corrupt civil service, free trade, free flow of information, low taxes, and a minimal amount of economic regulation and intervention. The tax system, then established in 1947 by the Inland Revenue Ordinance, included very low rates at both the income and corporate level. Hong Kong suddenly had so many favourable conditions under which to conduct a commercial enterprise. Along with its mostly successful free-market capitalist model and its drawcard of low income and corporate tax rates for both foreign and local companies, Hong Kong attracted plenty of interest overseas from multinational companies as well as migrants who were in search of business opportunities and a better quality of life (a lot of migrants were refugees fleeing Mainland China). The newly found economic freedom helped rapidly transform the once small and tranquil fishing harbour of Hong Kong into a bustling financial service and economic meg-hub. But a natural byproduct of any newly found economic and financial prosperity is the inevitable increase in demand and the subsequent pressure that begins to gradually build upon rental and property prices over time. Compounding the strain of rising office-space rents and prices is population density. Hong Kong has a population of approximately 7.5 million (and growing). That's over 7,100 people per square kilometre of inhabitable space. Its geography, with over 700 mountainous islands, means that freeing up Government owned and controlled land to develop the infrastructure needed for more buildings and commercial space can be challenging and expensive. But the pressure on the administration and its provision of land for office development is certainly mounting; Grade A office space in Hong Kong has increasingly become reliant on the Government selling land to developers rather than the redevelopment of already privately-held land. And with often limited Grade-A offices available for sale, it's not uncommon that demand can spill over into the Grade-B market. Some argue that this can only go so far. Presuming that demand for office space will remain similar to what historical trends tell us, the Government's current rate of supply may do little to ease the pressure, especially as vacancy rates tighten further and multinational corporations continue to put Hong Kong on their short-list of locations for their Asian headquarters. It's no surprise that Hong Kong wants to remain an attractive destination for people to live and work. However, the Government will need to do more to address the issue of provisioning affordable commercial office space if it wants to continue to grow competitively and attract the interest of international tenants. Signs of an exodus may grow; we are already seeing an increasing number of companies exiting the likes of Hong Kong's Central CBD in droves due to high rents. 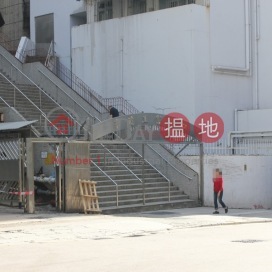 It's likely that this trend of relocations from core commercial areas will continue as companies not only look to find savings on their leases in cheaper areas, but also to secure more modern buildings in newly developed and up-and-coming commercial business districts such as Kwun Tong, Kowloon Bay, and Kai Tak Airport. For the past decade or so, the world has been experiencing a new wave of global telecommunications technology that is impacting the way we communicate and do business. Due to the proliferation of the internet and 5G connections and the efficiencies it offers, workforces consisting of employees, freelancers and contractors are increasingly willing and able to work from almost anywhere. More and more companies, tech start-ups especially, are doing away with the conventional office building and it's saving them money. Instead, more companies are choosing smaller office spaces, often with hot desking. Co-working spaces such as WeWork and Regus are proving to be a popular choice too, not just for their flexibility, convenient locations and cheaper rents, but because of their networking opportunities, sense of community and even their 'cool vibe', all of which can go a long way to attracting young talent. The 23-storey Hutchison House in Central and the 22-storey AIA building in Wan Chai are set to be demolished for redevelopment prior to 2022. Yet in the meantime, such projects are expected to put some pressure on office space as tenants seek to relocate elsewhere. On a larger scale, cross border infrastructure projects, like the Hong Kong-Zhuhai-Macao Bridge and the Guangzhou-Shenzhen-Hong Kong Express Rail Link are just two examples of significant investment in areas that are poised to benefit economically from cross-border transport infrastructure by way of increased international traffic flows to, and from, Hong Kong, Shenzhen, Macau and Zhuhai. It will no doubt provide a powerful stimulus to the residential, commercial, industrial and retail property markets as well. It need not be said that there will always be other major social, political and economic forces at play, both domestically and internationally, that will shape the state of the commercial property market in Hong Kong. Just one example of many, simmering away at the macro level, is the ongoing uncertainties arising from global trade wars (US and China, Brexit negotiations etc) which could lead to a pronounced slowdown in the rental and capital value growth of real estate. Without even scraping the surface of this topic, it’s easy to see why the commercial real estate market in Hong Kong will be an interesting market whether you are a passive observer or actively engaged.